This year marks the 90th anniversary of the beginnings of Rentokil. 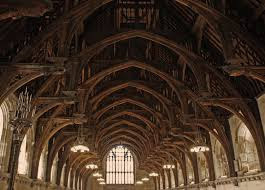 To quote Rentokil “It all started with a small but very damaging insect that has been recorded in the UK since the Middle Ages, the Deathwatch Beetle.” And a problem with the roof timbers of the Palace of Westminster, one of Parliament’s finest heritage buildings. 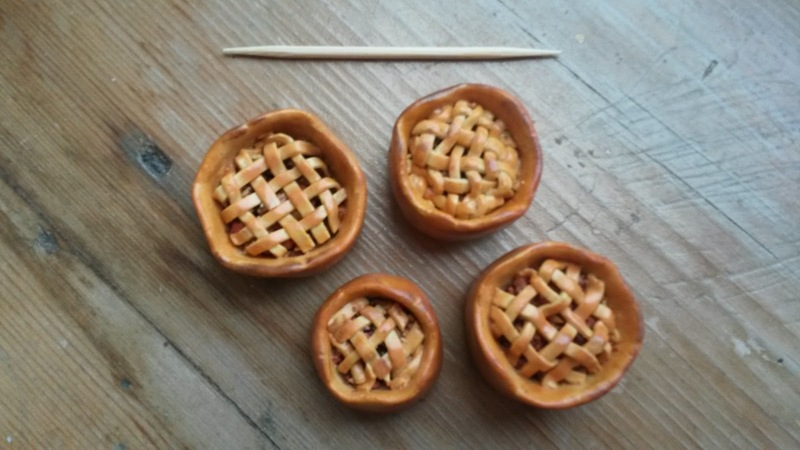 Now MedievalMorsels found this all very interesting! 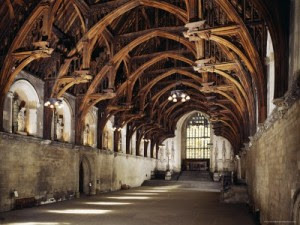 So Rentokil’s life started, terminating many pests' lives, with a mission to save the late 14th century oak timbers of Parliament's 11th century Westminster Hall from the ravages of woodworm! In reality the old adversary, threatening the very fabric of Britain’s life back in the Medieval times was not the French after all but the Xestobium rufovillosum - a woodboring beetle! The now safely preserved oak roof timber roof beams form the oldest hammerbeam roof in Europe, take a virtual tour here. (Such a roof design was developed to overcome the problem of spanning wide spaces by cantilevering the upper roof timbers from a beam projecting from the wall.) The Hall was built between 1097 and 1099 by William Rufus, third son of William the Conqueror and survives in almost original form. Its more than 600 year old roof timbers have borne witness to multiple coronation banquets, layings in state and executions nearby. 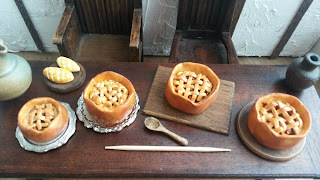 The trials of Thomas More, King Charles I and Guy Fawkes happened here, the lavish coronation banquets of many of England’s monarchs including Queen Anne Boleyn, her daughter Queen Elizabeth I. Even jousting tournaments (horses and dogs were the only animals allowed by Medieval convention in any Great Hall). More recently Winston Churchill and The Queen Mother, Queen Elizabeth lay in state there, and Nelson Mandela and Barack Obama were invited to address both Houses of Parliament. What might be served at a coronation banquet? Well, the British were famous for their pies...(and their spit roasting as it happens). Getting back to the enemy. Why has this woodboring insect come to be known as the Deathwatch beetle? I found a fascinating analysis by Tim Floyd in a past issue of Country Life. 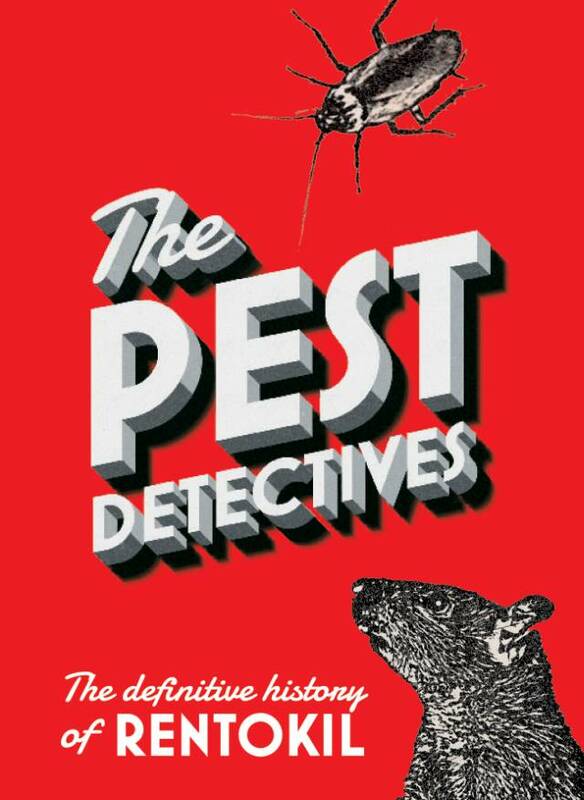 He says “The name, almost certainly a contributory factor in this fear, probably derives from past outbreaks of plague, when an increase in audible insect noise would coincide with flea activity and consequent increased sickness levels. Both carers (with heightened senses) and afflicted (in initial stages tired but unable to sleep) would presumably have been subjected to watch-like ticking against a silent night while they contemplated heaven or hell. He also reminds us that this pesky beetle is joined by the common furniture beetle as a “woodworm” species, able to cause structural damage to hardwoods. For good measure Rentokil also tells us that What might be served at athe indigenous, aptly named, Powder Post Beetle is the primary pest of British timber yards. It has the capacity to reduce the hardwoods it favours (yum yum) to a simple wood veneer - hence the name “powder post”. 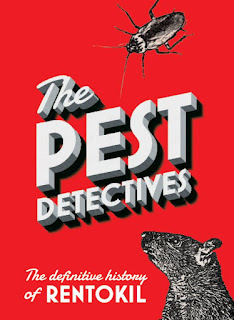 To commemorate this milestone a new book, The Pest Detectives has been published, available from all good bookshops and online with a £1 to Malaria No More UK for every book sold. According to Rentokil the malaria community only has half the resources needed to rid the world of this global killer, transmitted by infected mosquitoes.